Thanks for pulling this all together in one place. Your consistent efforts to give your best, honest evaluation of information you've uncovered is appreciated by those of us that can reason clearly. I never expect perfection, but I respect your due diligence. Yes, creating fake documents to draw out legitimate information is a horrible idea. In the PCast, you mentioned a photo of the object over Shag Harbor? I googled for it but could not find it. Perhaps you still have the link? No link. 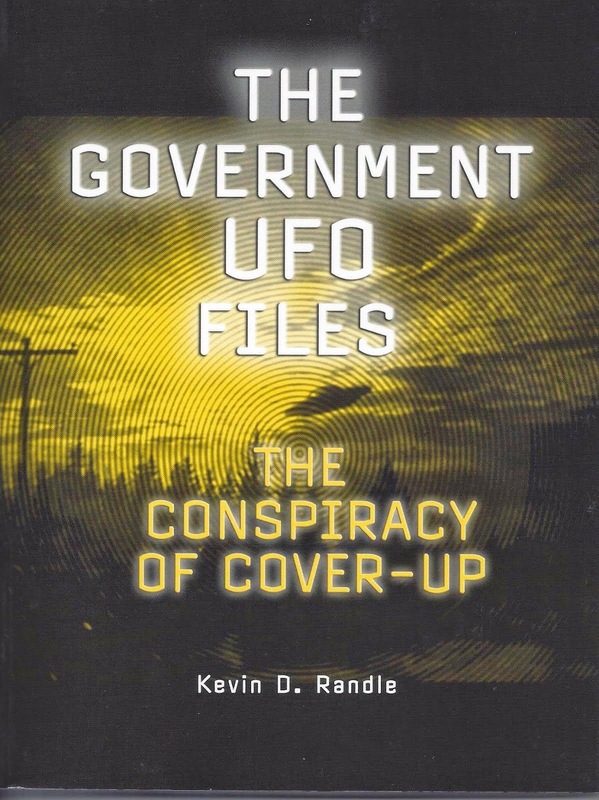 A black and white version was published in The Randle Report: UFOs in the 1990s. Chris Styles and Don Ledger (Styles provided the copy I have) probably published in their book as well. 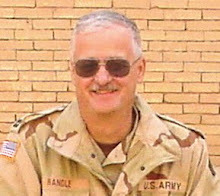 The sad, sad, saga is what happened to Mr. Bennewitz in relation to how these ideas got started with Air Force OSI. I posted a comment in a review of Dulce Base The Truth and Evidence from the Case Files of Gabe Valdez at Amazon. 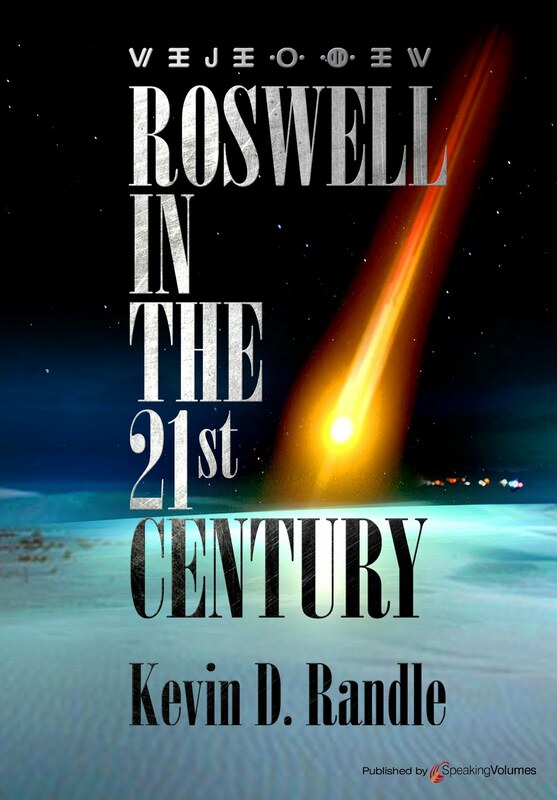 Btw, it is a 'must read' for UFO and Dulce buffs. SEE Youtube: Falcon and Condor on UFO Cover Up_ Live! (1988) AND read his comments at Amazon. I think this man has been pushed over the edge with all the evil ET-Alien conspiracies. He's absolutely convinced he has an implant in his hand, and that he is being invaded by ET-Alien abduction attempts all the time. Seriously, read his comments at the Amazon location I gave above. You know, I think this is very sick what is going on. All this ET-Alien mass psychosis is seriously doing vicious harm to people's sanity. I do not blame a single ET-Alien for all this insanity! As far as I'm concerned, John Lear and Linda Moulton Howe (Alien Harvest) and others with similar intoxicated ET-Alien revelation agendas are causing SERIOUS SOCIOPATHIC HARM to society at large. Thanks Doty for egging-on both LindaMH and Bennewitz into manipulated patsy-assets. I wonder if Doty was somehow involved with Lear too? Why doesn't someone investigate the real HUMAN PSYOPS using ET-Alien Black Ops fake-UFO objects & lights that were terrorizing rural communities (children & adults) over this obvious cattle dissection HUMAN harvest for some long-term test purposes? That's a true freaky scarey story that the American people 'need to know'. I guess it would uncover the stealth helicopters using noise suppression flying techniques and "UFO" lighting effects, and the bizarre nighttime UFO drones flown-off Kirkland (back then) to aid in these PSYOPS missions of creating UFO mania that Bennewitz was onto and photographed. This is Bentwaters all over again using these same type of aerial objects. I'm a pilot with a couple of thousand hours, and I know how objects can appear so distorted from the ground and air. Our atmosphere is much much worse with haze and optical distortions vs 40+ years ago. All the ET-Alien UFO sightings at night are worthless including the big triangle craft. Too many tricks are played on our eyesight and optics to really understand what these objects are and their movement at night. The obvious answer to me is these are Military PSYOPS involving all kinds of lighting and projection methods that have some radar false tracking signature capabilities, with imaging, lighting, and "sky-magic" to trick your eyes into believing the craft are moving when it's just the optical phenomena or "trick-objects" moving and directed at any speed necessary. There is a magic show that takes place in the sky. Invisible lasers can hit and track target objects and create all kinds of lighting and moving object effects ahead in a directed way. Plenty of R&D has proven this already! It's an amazing weapons system that Hollywood helped create. A lot can be done to trick the eyes at night with unique aerial objects and lighting effects. It's not all lasers or high-tech to do it too. Who owns the night? The military UFO's do. ANY UFO sighting near military or industry aircraft facilities is NEVER ET-Aliens. It's always going to be the military. Thanks for all the "productive insanity" guys! Your mass psychosis does wonders for your veterans and Americans and makes trillions more for Hollywood and the Military Industrial Complex. Do ET-Aliens traveling light years to Earth crash at Roswell or anywhere near Military Operations? That stinks of PSYOPS, UFO Theology, and little ET's that love Strawberry Ice Cream.